New research published in the health journal Sociology of Health & Illness has shown that some gay men consider PrEP to be a “social problem”. A series of focus groups held in New York showed some gay men consider people taking the HIV-preventative medication PrEP are lacking morals. The men described those on PrEP as immoral, irresponsible, naïve and vectors of disease. Other men however saw those taking PrEP as being responsible, tackling the spread of HIV. “By framing PrEP use as enabling gay and bisexual men to violate subcultural norms of sexual etiquette espoused in previous HIV prevention efforts, claims makers were able to present PrEP users as social problem villains,” write the authors. Decades of sexual health information that saw the promotion of condoms, monogamy and abstinence have seen some men challenged by the new approach to protection from HIV. 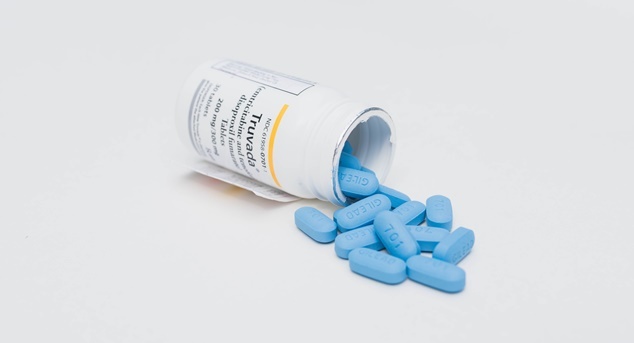 PreExposure Prophylaxis is a treatment regime where people who do not have HIV take a daily pill, the brand drug Truvada or a generic substitute. Studies around the world have shown that the medication is more effective than condoms in stopping new cases of HIV, and as PrEP programs have been introduced rates of new transmissions have begun to drop. A trial of the medication is currently underway in Western Australia and the drug has also recently been added to the Pharmaceutical Benefits Scheme. To gain a greater understanding of the moral debates around PrEP use researchers at the City University of New York recruited a cohort of gay and bisexual men. They were unaware of the focus of the study and it was not included in the advertising for the study. Through a series of focus groups the researchers found that was a high awareness of what PrEP was, but participants information on the preventative treatment regime was not always accurate. Some of the incorrect information participants recounted was that if you begin taking PrEP you have to take it for the remainder of your life – which is not true. Another participant was under the impression that if you took Truvada as a pre-exposure regime you would be immune to HIV treatment drugs should you become HIV positive, this is also not true. Some of the participants expressed a belief that people who took PrEP were lacking morals and contributing to the spread of other sexually transmitted diseases. Some men also expressed a belief that some people were more deserving of being allowed access to the drug. Those who were in a serodiscordant relationship were deemed worthy, while single people were seen as being less worthy of being given access to the treatment. The authors of the study say that be gaining greater understanding of attitudes, beliefs and misinformation about PrEp treatments health organisations will be able to develop more effective education programs and uptake strategies. “By studying the construction of PrEP as a social problem, we were able to highlight how gay and bisexual men define what they consider appropriate ways to prevent the spread of HIV,” conclude the authors.